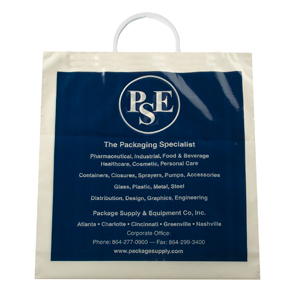 One of the leading bags used in the trade show industry. The durability of the injection-molded handle lends substance to the bag and enhances the custom message or logo printed on the bag and, in turn, enhances the image of the company offering the bag. 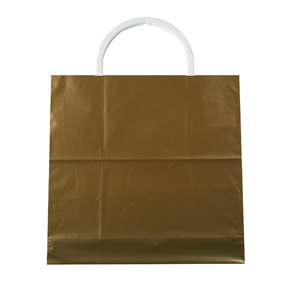 Rigid Handles are one of the leading bags used as an advertising tool for trade shows or promotional events and upscale stores. 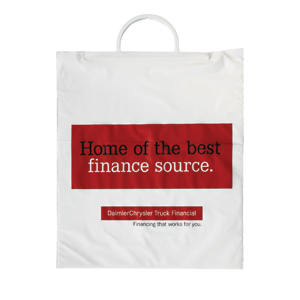 These Bags offer the strongest and most reliable handle available. Rigid Handles can be produced to your exact specifications and can be custom printed to display your company's logo or information. 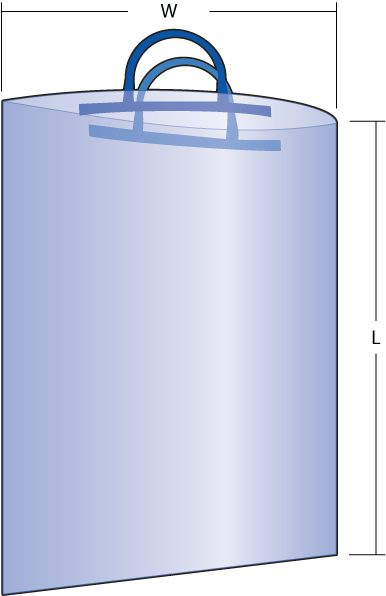 We also carry a variety of stock sizes.